Dubai: Orders for Saudi Aramco's debut international bonds topped $85 billion, a record breaking vote of market confidence for the oil giant despite some investor concerns about government influence over the company. Demand for the paper was the largest for emerging markets bonds since an orderbook value of more than $52 billion for Qatar's $12 billion bonds last year, and surpasses $67 billion in demand for Saudi Arabia's inaugural bonds in 2016. But he added: "The thing is, they are part of Saudi Arabia, they are a government arm. For equity investors this is always going to be an issue, more so than for bond investors." 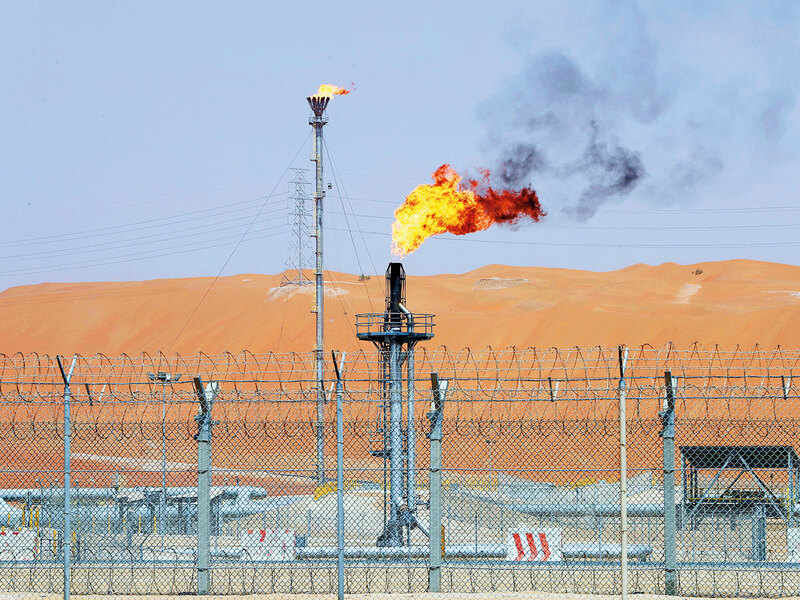 The Aramco bond has attracted interest from a wide range of investors, as the oil producer's vast profits would put its debt rating - if unconstrained by its sovereign links - in the same league as independent oil majors like Exxon Mobil and Shell.